When You Donate, We Donate! Bring in non-perishable food items or monetary donations to Greenline Dental this December and help us provide 1,800 hampers for local families! We have pledged to match all monetary donations up to a total value of $500! Come down to Coquitlam Centre to drop some purchased items in the Food Bank bin provided and help make a difference this season! 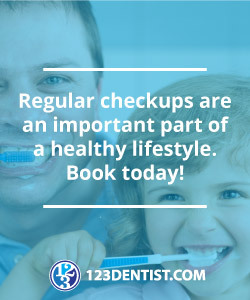 Learn more by contacting us or calling (604) 464-7333 today!